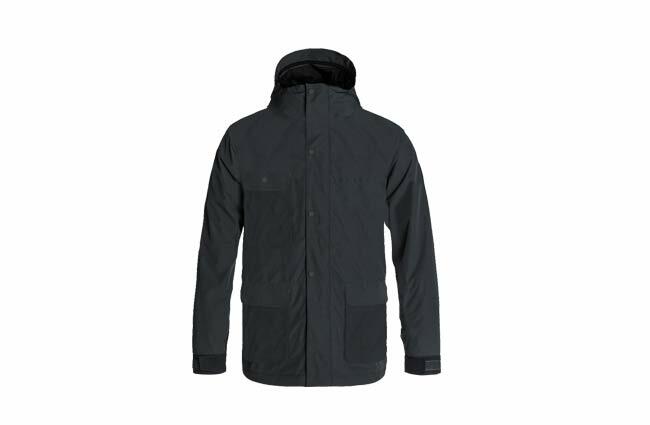 Stay protected from the elements with the Ripzone Stash Insulated Men’s Jacket. With 140 grams of low-bulk insulation throughout the body, this will keep your core super warm, with 100 grams in the sleeve, and 80 grams in the hood. 7K Waterproofing and breathability to keep you dry, the hood is helmet compatible and adjustable, so you can wear this up over your helmet as extra protection on those colder days. 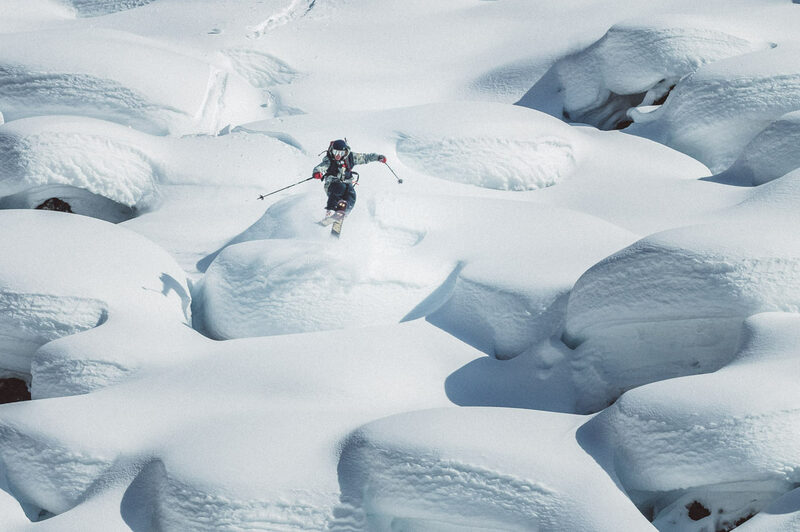 Goggle + media pockets, and underarm ventilation for when you drop heat. 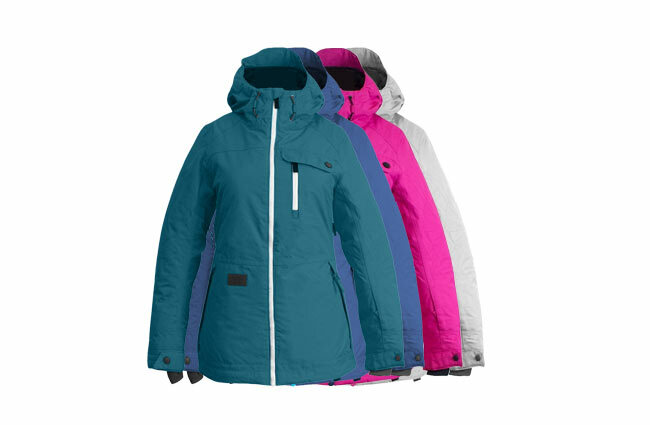 The Powder Room Star Insulated Women’s Jacket features 7K/7K Waterproofing and breathability plus fully taped seams to keep you dry, and 140 grams of low-bulk insulation throughout the body to keep your core toasty, and 100 grams in the sleeves and 80 grams in the hood. DWR coating on the outer fabric, and adjustable powderskirt too. 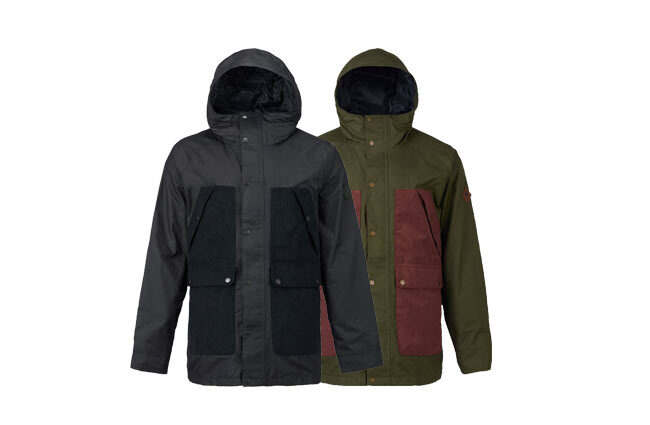 There's a media pocket so you can play your tunes all day on-hill, and adjustable fixed hood. 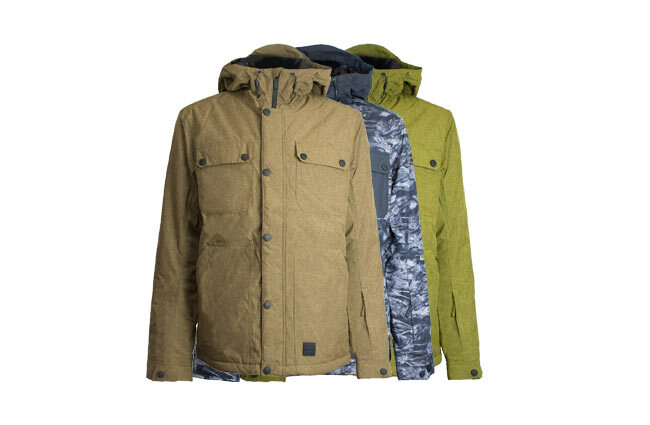 The Burton Bellringer Jacket brings appreciated warmth and style to indecisive weather, wherever it finds you. Waterproof DRYRIDE 2L fabric keeps the slop out, while maximizing breathability and adventure-ready mobility. 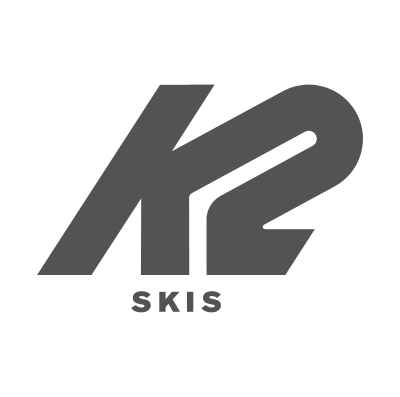 bluesign® approved materials prioritize the planet while the interior Living Lining® regulates warmth by reacting to ups and downs in activity for consistent comfort. 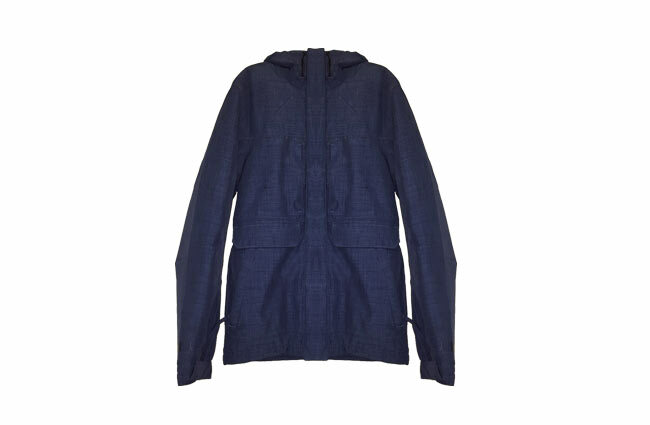 Classic fit and deft details like a fulltime hood and zippered media pocket round out this foul weather ally. 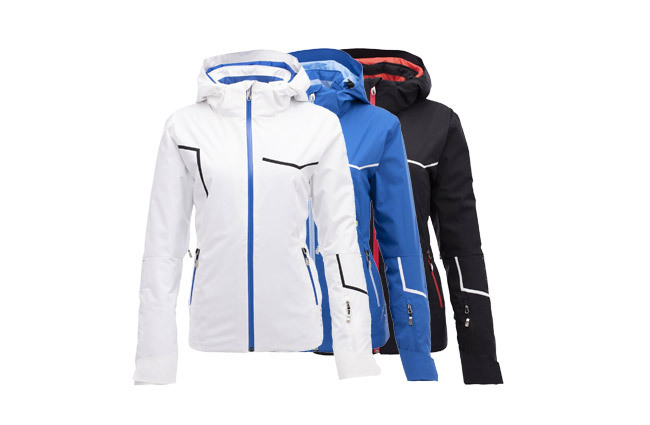 The Spyder Women’s Protege is a classic ski jacket combined with modern style. The Protege features 10K/10K waterproof breathable rating, 3M™ Thinsulate™ insulation, removable hood, critically taped seams and integrated powder skirt.